I know it is possible to modify a master page directly, but is it the best approach? What about themes? 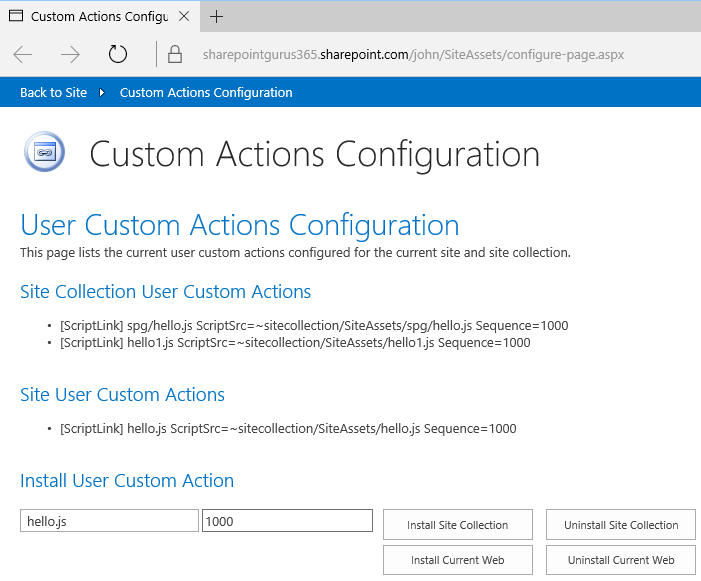 If it's SharePoint on-premises then the best way is to create a Solution with a Feature with a <Control> element targeting the AdditionalPageHead delegate control. Then you can easily turn it on/off and it works regardless of which master page you choose. first upload your css to below default and recommended location. you should already know that you can add this location to your windows mapped network drive and work with the files easily from your my computer like it is your local files. There are some ways to achive this but I always use the style library to store my customized css files and reference them from the master page in the head section. Just add these lines if procceed. I usually save the Style files to a document library, and add a content editor web part to the pages I try to edit and pass the url to my stylesheet. This way I don't mess around with the Master page, and if anything goes wrong I can just delete my CEWP. Register a "CustomAction" for JS. Works great in the cloud. Keeps branding isolated. Easy to manage without any server side access or admin install. Here's a screenshot of the configure page where you can register/de-register "CustomAction" pointers to JS files. How to apply a free bootstrap theme template on sharepoint web page? How to apply font style to entire sharepoint site text? Is it possible to add a custom attribute to the body tag in a master page? What is the way to change the top right portion of SharePoint? Which is best practice to add custom css to SharePoint site? Best way to encode values for SharePoint 2013 search REST api query text parameter values? For SPO is there currently a way to change the CSS classes for the Modern Pages?